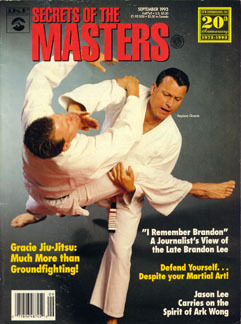 Secrets of The Masters, September 1993. "I Remember Brandon" - A Journalist's View of The Late Brandon Lee. 9 pages.